The birth anniversary of national leader Tajuddin Ahmed, one of the most influential figures in the history of Bangladesh, will observe countrywide on Monday. Bangladesh’s first Prime Minister Tajuddin born in Dardaria village of Kapasia upazila in Gazipur on July 23, 1925, says a press release of Tajuddin Ahmad Memorial Foundation. 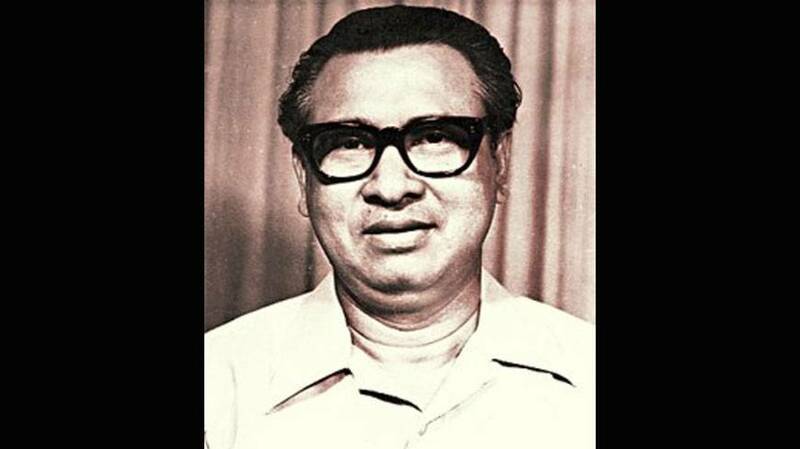 One of the architects of the country’s independence, Tajuddin was involved in politics from his student life. He played a key role in all the anti-communalism movements after 1947 and the Language Movement in 1952. A key figure in formation of Awami League in 1949, Tajuddin played a significant role in forming the six-point demand in 1966. He became the general secretary of AL in the year. As the first prime minister, he was instrumental in organising a guerrilla uprising of Bengali civilians and armed forces as well as winning international support in absence of Father of the Nation Sheikh Mujibur Rahman.